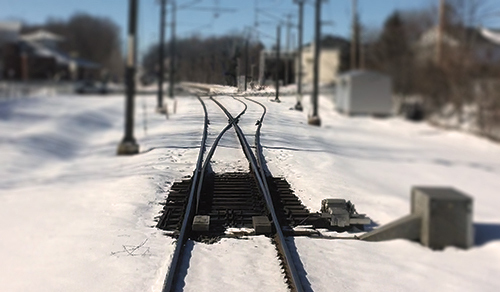 Learn how exo ensures that its infrastructures are properly maintained during the spring melt. 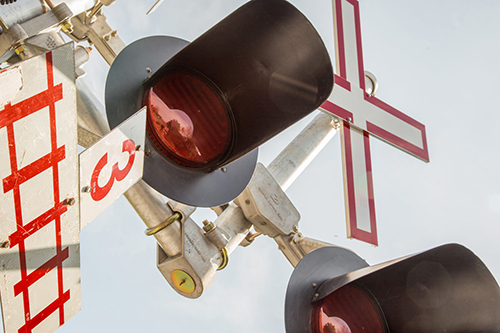 Discover how exo makes sure air braking system issues do not have an impact on your commute. 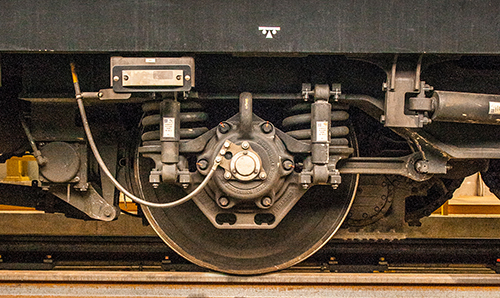 Learn more about how a wheel can become damaged, and what exo does to ensure the safety of passengers. 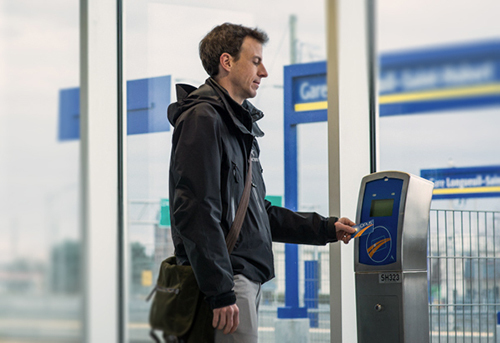 Learn more about the measures exo takes to avoid delays related to door closures. 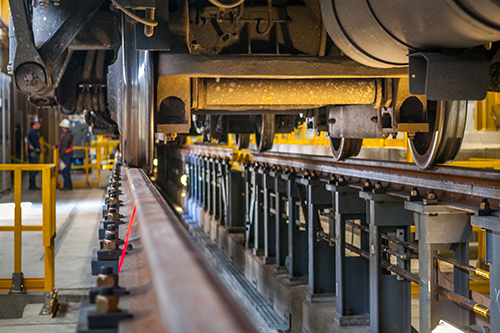 Learn how exo ensures the smooth operation of its train propulsion systems. 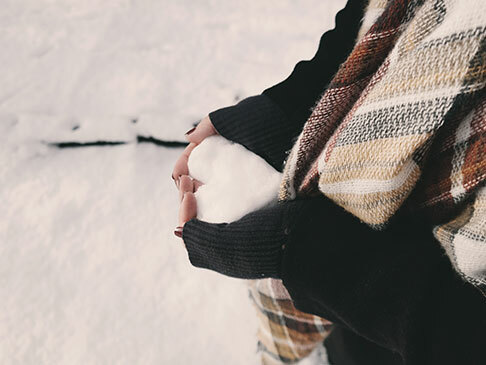 Learn more about exo's initiatives during winter. 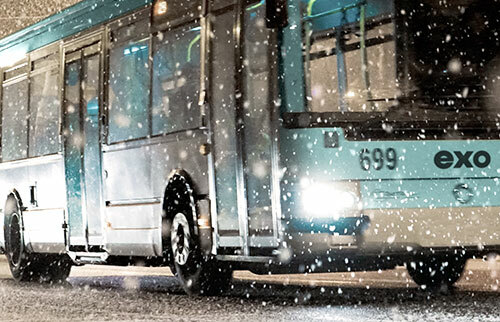 Discover how exo protects switches in winter. 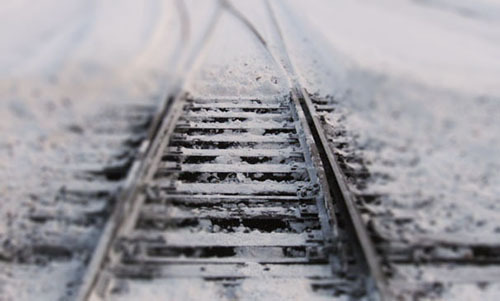 Did you know that exo shares tracks with Canadian Pacific (CP) and Canadian National (CN)? 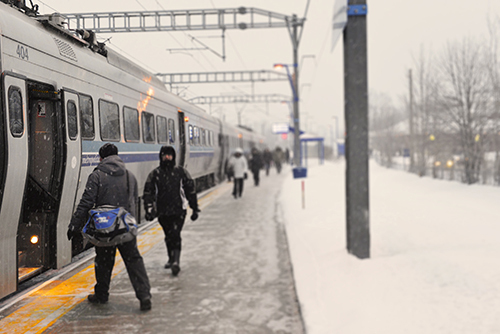 Winter is rough on trains! 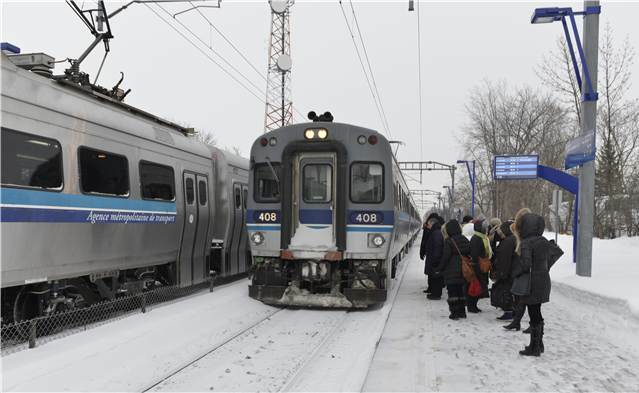 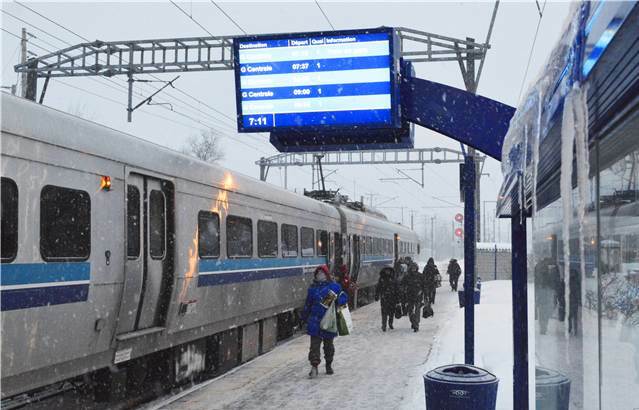 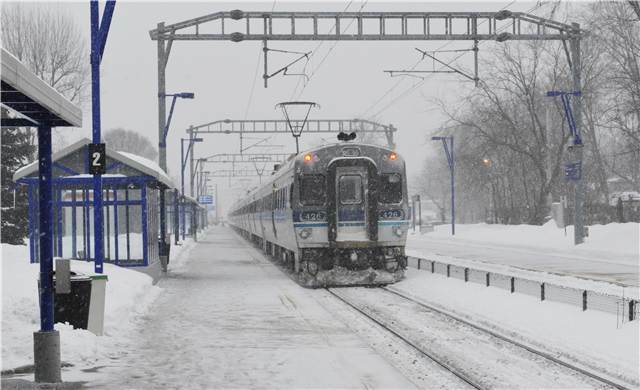 The cold and snow can affect the operation of locomotives and the comfort of transit users in passenger cars. 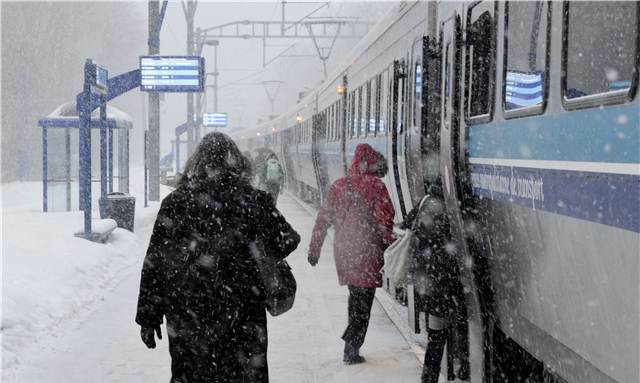 To prepare for the unexpected, exo takes additional measures. 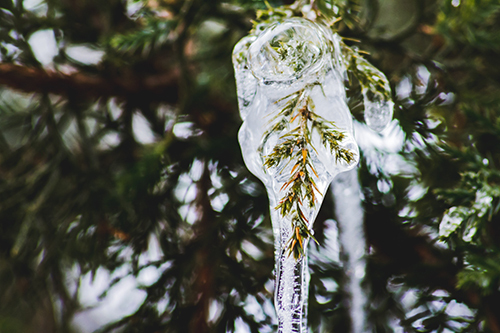 Learn more about how exo prepared for the 2018-2019 winter season. 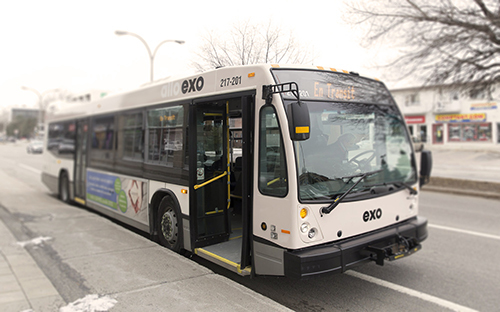 Exo’s winter bus plan is inspired by the best practices of several transportation authorities across the globe. 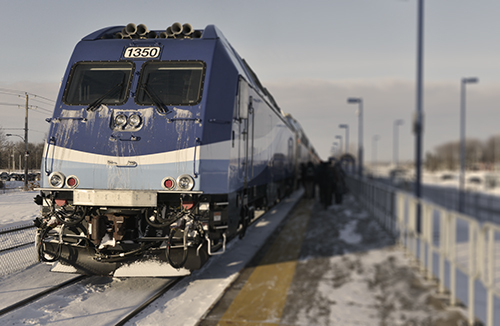 Did you know that exo runs night trains on the exo6 Deux-Montagnes line to remove ice from the electrical lines that power the locomotives?